Samiha Al Hashimi and James Park. JPA Design, a world-leader in high-end hospitality and transportation design based in the UK and Singapore, has expanded to the Middle East, merging with Dubai’s S2 Interiors, an award winning boutique interior architecture and design studio. A major specialist in the design of luxury hotels, airlines, airports and luxury trains, JPA Design's regonal office will be based in Dubai. Trading as JPA Design, the new entity will cater to the Middle East and North Africa (Mena) region. This will add design skills and resources to the teams in the London headquarters, and to Singapore, which serves Asia, said the company in a statement. Established in 2015, S2 Interiors specialises in residential, hospitality, commercial and government projects. The company has worked on projects for leading global property developers, hotels and several government agencies in the Middle East. Its notable projects include 17 Icon Bay, a premium waterfront residential development in Dubai, the Ibn Battuta Avani Hotel, the Premier Inn Dragon Hotel, the Al Khail Avenue Double Tree Hotel and the Dubai Labour Courts. James Park, the founder and principle, said: "JPA Design has a long history of delivering high quality design solutions in the hospitality industry, notably Europe and Asia. We were fortunate to meet, and now merge, with S2 Interiors." "S2 Interiors has a fantastic record of exciting projects, and their team’s skillsets and dedication to beauty and functionality matched us well. With teams in three of the world’s design centres – London, Dubai and Singapore – we are better able to meet the dynamic opportunities in Europe, the Middle East and Asia with a unified offering,"he added. 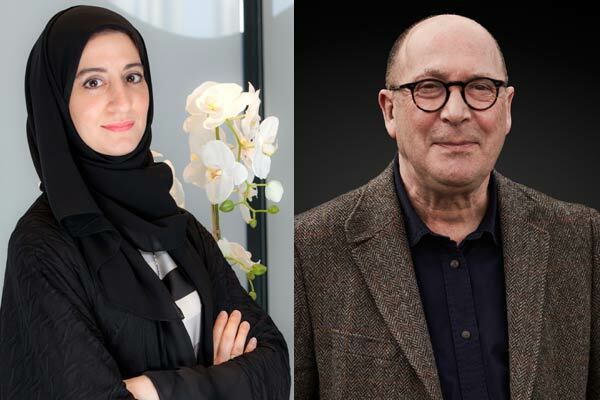 JPA Design has named Samiha Al Hashimi, the founder and managing director of S2 Interiors, as the managing director, Dubai, to lead the team besides overseeing the operations, business expansion and projects in the Mena region. "This merger marks a new chapter, broadening our expertise and capabilities in the industry," remarked Al Hashimi. "As JPA Design we will be able to strengthen our commitment to offer exceptional designs and deliver comprehensive services combined with creativity, technical expertise and attention to detail," she stated.